En español | The days of excitement over a unified new car model year are as old school as roll-up windows and cigarette lighters. Car enthusiasts who once relished the fall introduction of each year's new products with an eager eye for innovative features and design now must keep track of fresh looks, interior revisions, safety additions and other tweaks that make a model "new" throughout the year — as automakers try to stay ahead of their competition. Still, there's a lot for grownup drivers to consider in 2019 vehicles now. 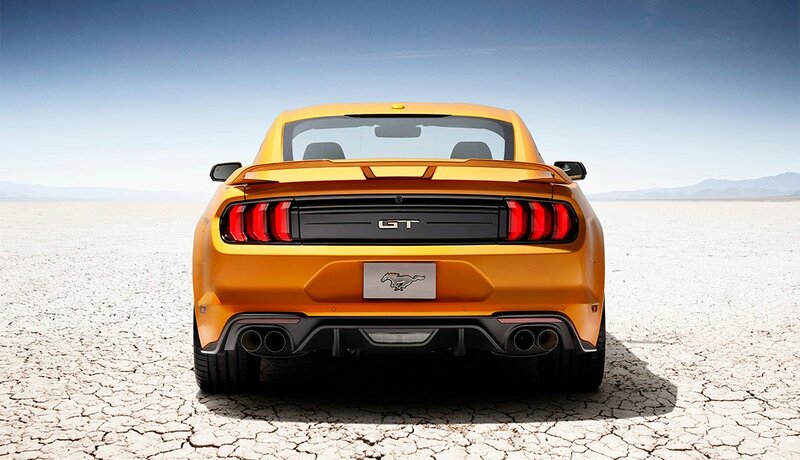 Here are 10 of the honestly all-new, or thoroughly revised, makes and models. “More space. More storage. More leather. More technology." 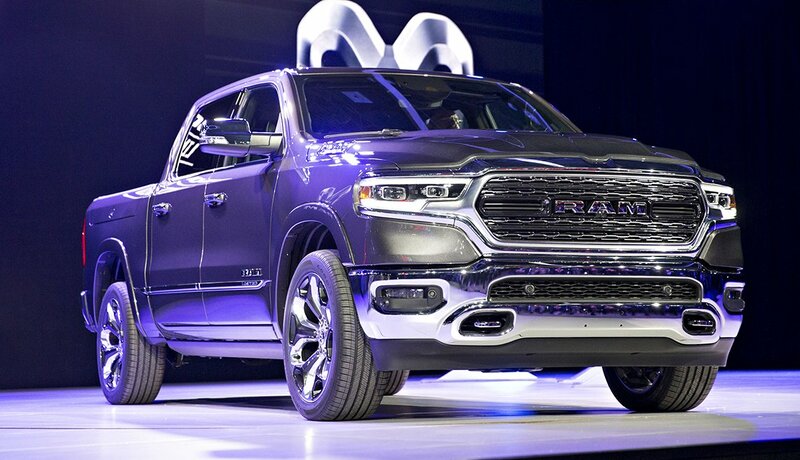 That's what Fiat Chrysler says about the 2019 version of its popular truck. We say the luxury features (extra legroom and a more car-like ride) are likely to appeal to drivers transitioning from comfortable cars to trucks. From the optional gee-whiz 12-inch infotainment screen to easily overlooked (but thoughtful) tweaks such as the flat (no more center hump) rear floor in crew-cab models and the snap-down pop-out carpet mat, Ram has well improved this latest update. 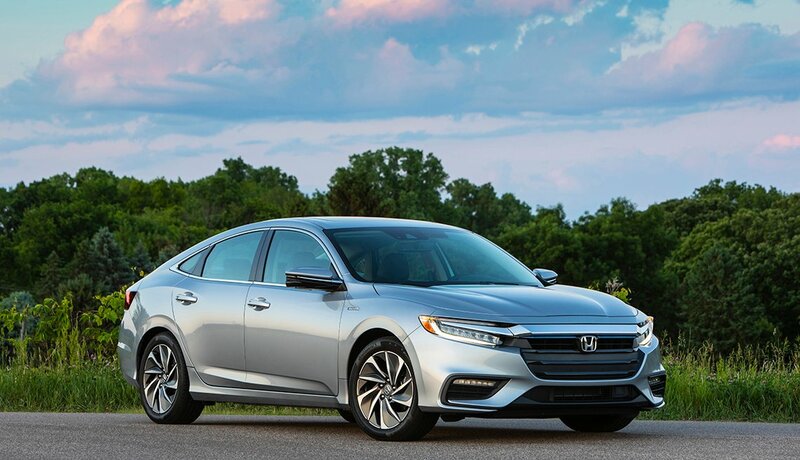 PHOTO BY: Courtesy of Honda Motor Corp. This hybrid is perfect for those who don't need to make a statement with their hybrid car but who do want a well-made ride that uses less fuel. The Insight is relatively affordable and a good buy for drivers who are looking at fixed incomes (about $24,000 to start). Plus, it gets 52 mpg, so your gas budget may go down. 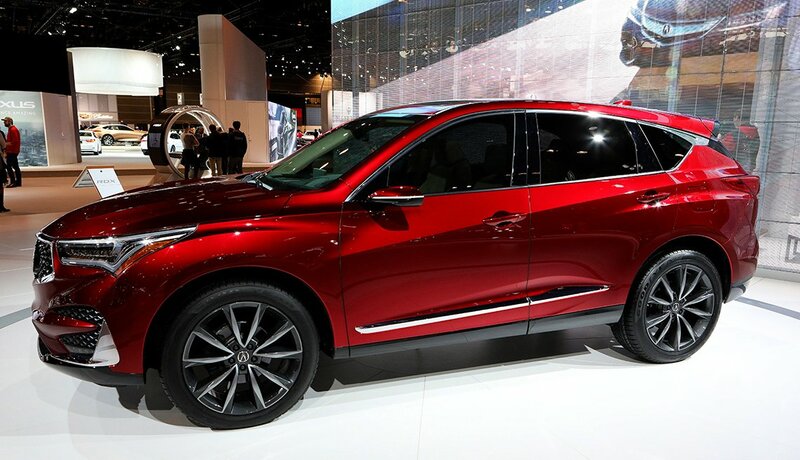 You also get automatic braking, lane keeping, a multi-angle backup camera and more of what are now considered to be must-have safety features. 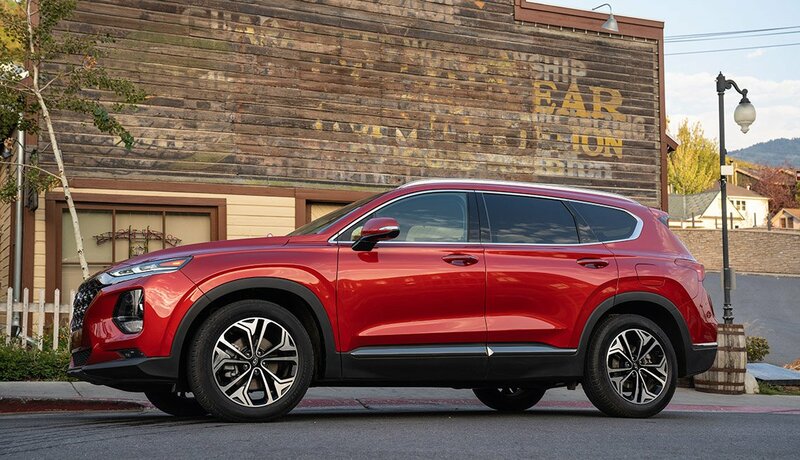 The new Santa Fe is bigger than the current Santa Fe Sport, which it replaces, with a new eight-speed automatic transmission. It also comes with a long list of fun features such as a panoramic sunroof and wireless device-charging on the center console, plus a whole package of safety features (including forward collision-avoidance assist with pedestrian detection). Hyundai also will offer a diesel engine for those who put fuel economy first on their "must" list. 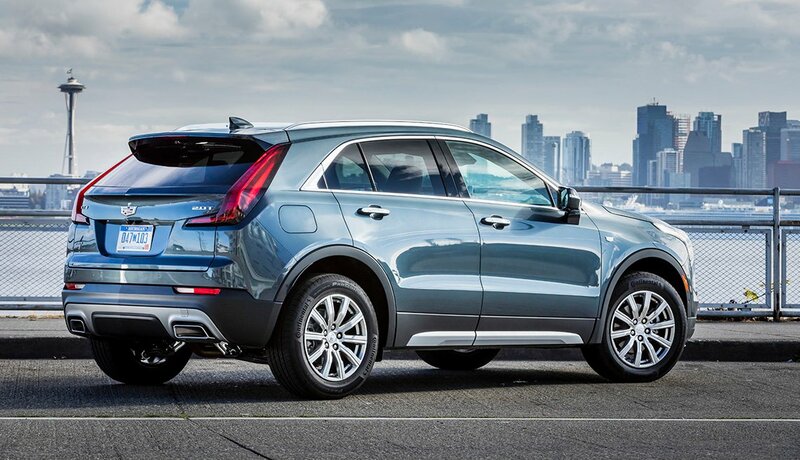 This small SUV offers a rare treat in its hybrid form: It both saves fuel and is fun to drive. 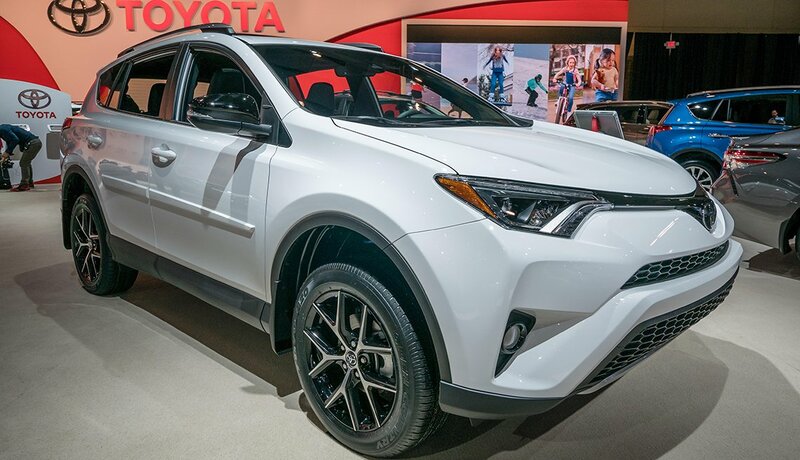 The RAV4 — now Toyota’s best-seller, surpassing even the Camry — is now a little bigger and sits a bit higher off the ground, for a more rugged feel. The government hadn’t rated the XSE hybrid yet, but forecasts are mid-30s mpg in combined city-highway driving. 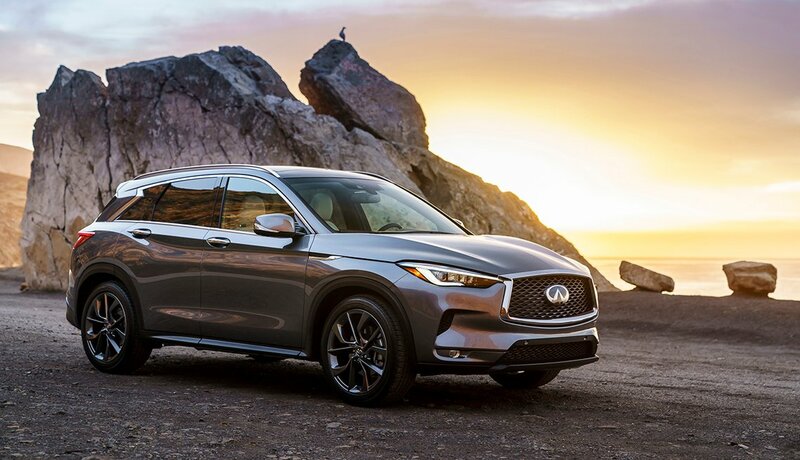 A midsize luxury SUV whose new model really is all new, it's smart looking and smart, and includes the latest assisted-driving technology. The ProPilot Assist feature offers “a hands-on driving assistant” that, among other feats, can keep you centered in your lane and a certain distance from the car in front of you. The redo of the 2019 Acura is a big step up from the already well-regarded 2018 model. The interior is roomier, the engine is more powerful, and it gets better gas mileage. 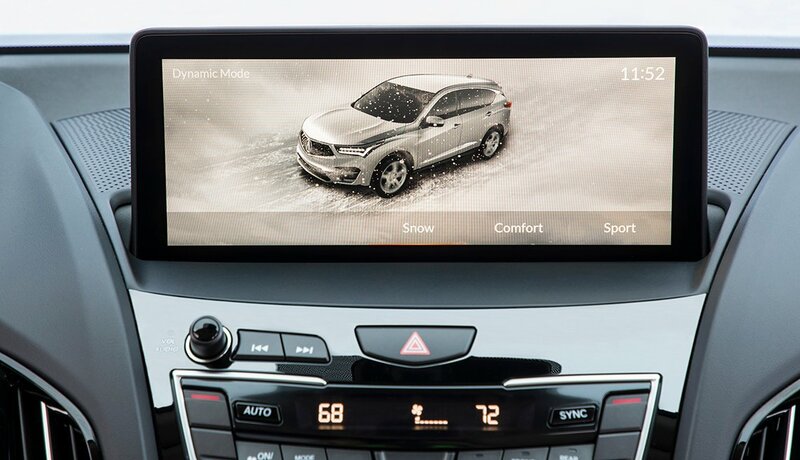 It’s also chockablock with tech updates, including an armrest-level console touch pad that, after a little practice, lets you keep your eyes on the road while working the navigation, stereo and phone controls — rather than poke at the dashboard. 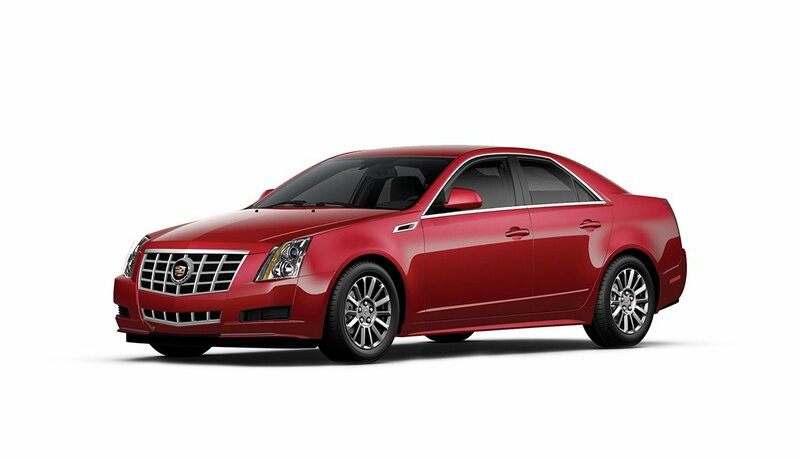 Taking a page from old Detroit marketing, the fully redone midsize sedan is longer, lower, wider — about an inch of each. 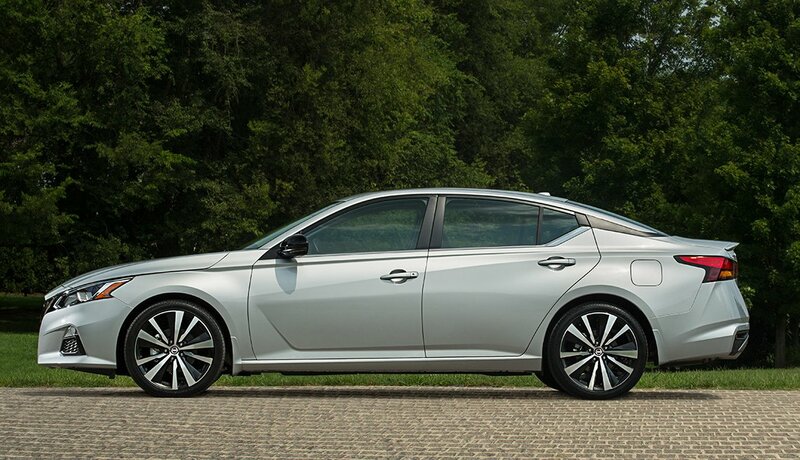 Altima has all-wheel drive for the first time, but only on the base model. 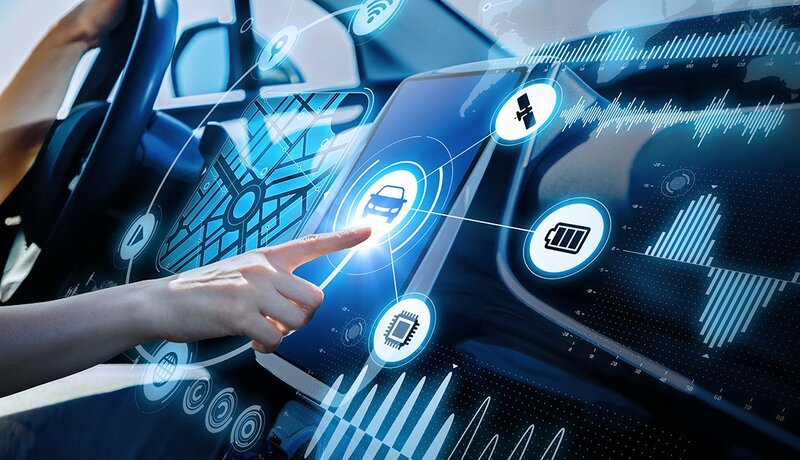 Standard goodies include a heated steering wheel, automatic braking, and Apple CarPlay and Android Auto to integrate your phone into the car’s infotainment system. Add NissanConnect and you can update some features wirelessly; no need to hit the dealership. 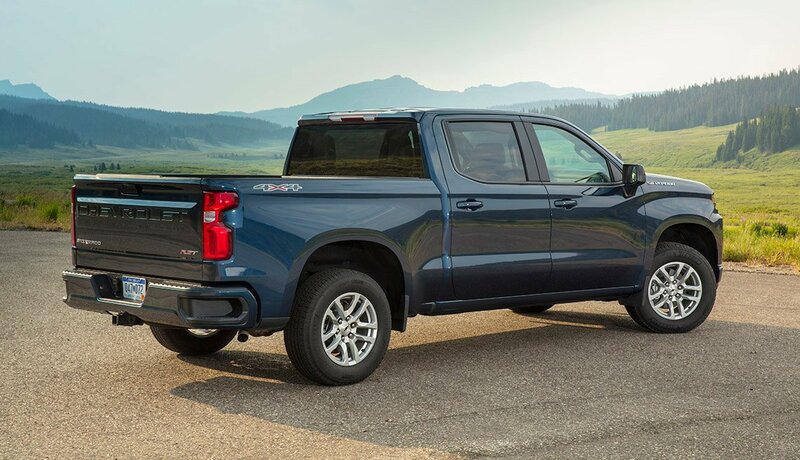 It still looks like a Chevy pickup — but it’s a little bigger, a lot roomier (for both people and cargo) and handy as a Swiss Army knife, with its dozen cargo tie-down straps, optional power tailgate, plus blind-spot cameras and hill-start assist, which holds the brakes momentarily or until you press the accelerator to prevent rolling backward. Diesel is optional. How Long Should Your New Car Last?